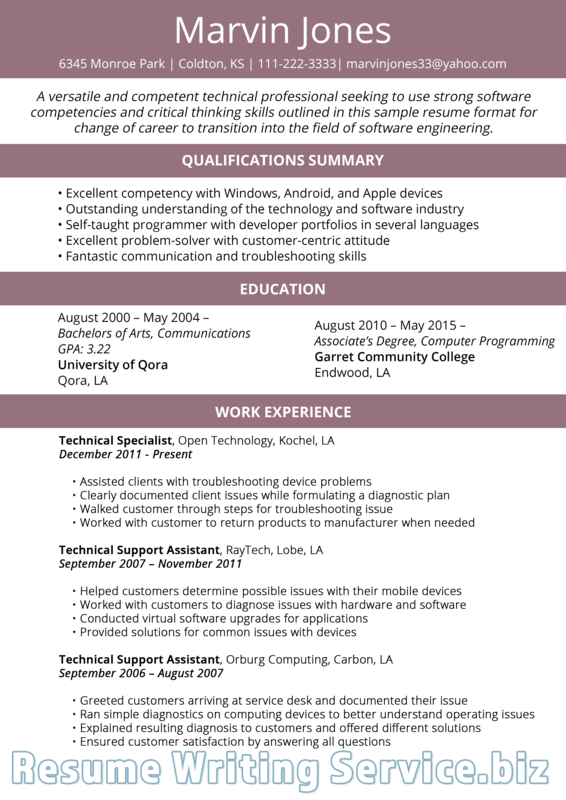 Using accountant resume examples 2019 will help you write the best skills to display your abilities, knowledge, and skills, including attention to detail or computer skills. These samples are tailor-made for the accountant job. What do you learn from these samples? You will know how to format, what to include and what to skip in writing. Do you want to stand out in the application? If yes, you should try professional resume writing service. BLS reveals that auditors and accountants have the main roles of ensuring that the financial statements, records, and reports are correct. They must also ensure that the taxes are settled on a time and paid correctly. These professionals earn a median pay of $68,150 per year back in 2016 or $32.76 per hour. Entry-level position applicants must have a bachelor’s degree. There is also no on the job training needed to become an accountant or auditor. Lastly, 11% is the job outlook for the profession in the period from 2014 and 2024. There is also strong demand for these professionals, especially the CPAs or certified public accountants. Those applying with a master’s degree in business or a master’s degree in accounting have an edge. An accountant resume format sample will provide you with inspiration and tips in writing an impressive resume that matters in job applications for 2019. The following are specific tips you will learn from such samples, including the importance of using skills, such as comfortable with basic math skills. Use the chronological format if you have the solid years of working experience in accounting. However, you may want to go for the functional format if you are new to the industry from another area in business. On the other hand, use the combined format for a professional resume to highlight both features of the functional and chronological. Use keywords for the job application. These will help your resume appear on top of ATS that filters applications. You must quantify your accomplishments, not only tell. You should be able to highlight these, including reducing DSO for the accounts receivable. You must limit the use of paragraphs but stick with more bullets to highlight numbers and facts. The resume is also easier to read and scan with more bullets than paragraphs. Include work history for the past decade, including employment months and company names, along with accomplishments specific to the position. Under each work experience, write down your accomplishments, not duties and responsibilities. Just like in the best accountant resume format 2019, you must also include things like using software, including QuickBooks and Oracle. Technical skills are now also important for employers because they want to cut cost on training in using such accounting software. Highlight specific expertise that will make you a stand out among the rest of the applicants. In developing your application, you must use a finance resume format, which will provide you with inspiration how to write your application properly and specific to the industry. You must also use a readable font, such as Calibri or Cambria. Summarize your best points and write them on the top fold of your resume. Doing so, you will help the employer see your offers at a glance other than having to scan until the end to find those. Immediately follow the profile section with your expertise areas in accounting. You must use buzzwords and keywords to find the job posting in your resume. Following these tips in writing will improve your chances of being called for an interview than not. 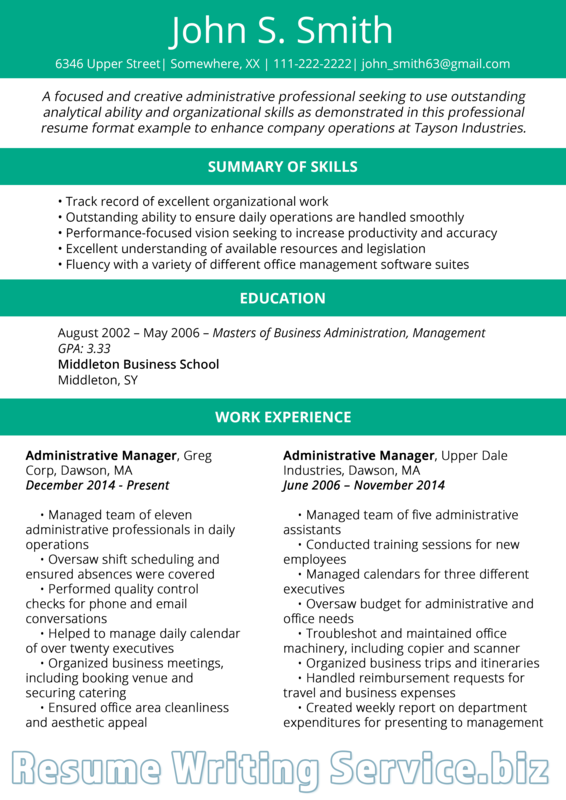 Do you need management resume examples 2019? Then follow this link and make use of them! In knowing how to write a resume for accountant job, you must also know how to make use of words in your application. Some are able to highlight your best assets, while others only sound and look like cliché. Check out the following for ideas on skills to have on accountant resume. Be honest, and don’t embellish your accomplishments, according to Robert Half. Do not use clichés and humor. Match the skills listed with the job description. Identify your accounting skills immediately. Choose only the most significant work experiences. Write technical skills, according to RASMUSSEN. Avoid creative resumes, like infographics and video resumes. You may want to use charts and tables for accounting accomplishments. Save your application in Word format for correct parsing of ATS. 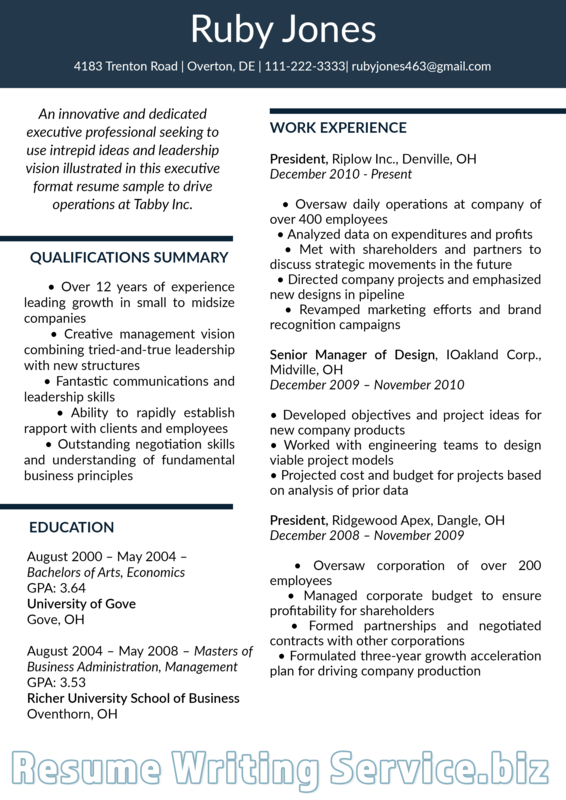 Tailor your resume based on the job description. Use these samples by choosing one most suitable for your experience and background. Choose a good template that will highlight your best assets. Change some sections if needed. Finally, feel free adding some sections to strengthen your application. Follow these tips and tricks, make use of a good sample, and create the best resume that fits your accounting skills, work experience, and accomplishments. Looking for nursing resume examples 2019? Click and find some here. Use our accountant resume examples 2019 and land a job today!